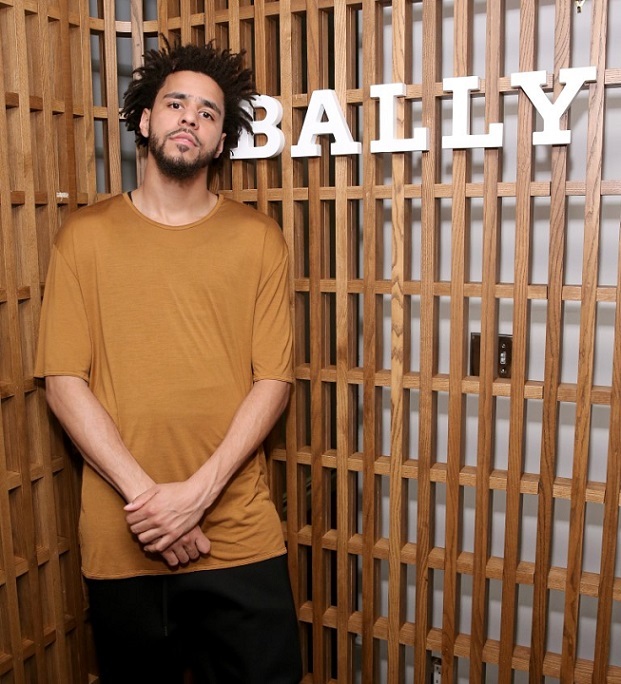 BALLY collaborates with recording artist J.COLE to launch an exclusive pair of hiking boots and backpack, inspired by the notion of “urban explorer”. 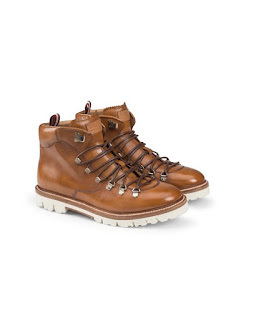 The boots and backpack will be offered in a range of colors and materials from calf leather to exotic python. Bally is known for their expertise in crafting hiking boots starting in 1950s, when they created the “Reindeer Himalaya boots”, worn by Sherpa Tenzing Norgay when he climbed Mount Everest. 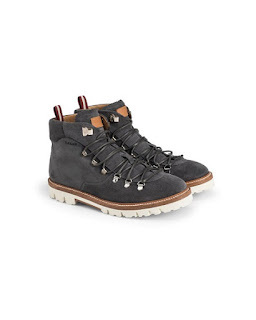 Now, the new version of these hiking boots are still a hallmark for exceptional design and comfort, but reincarnated to traverse various terrains from cityscapes to Jamaica’s Blue Mountains. 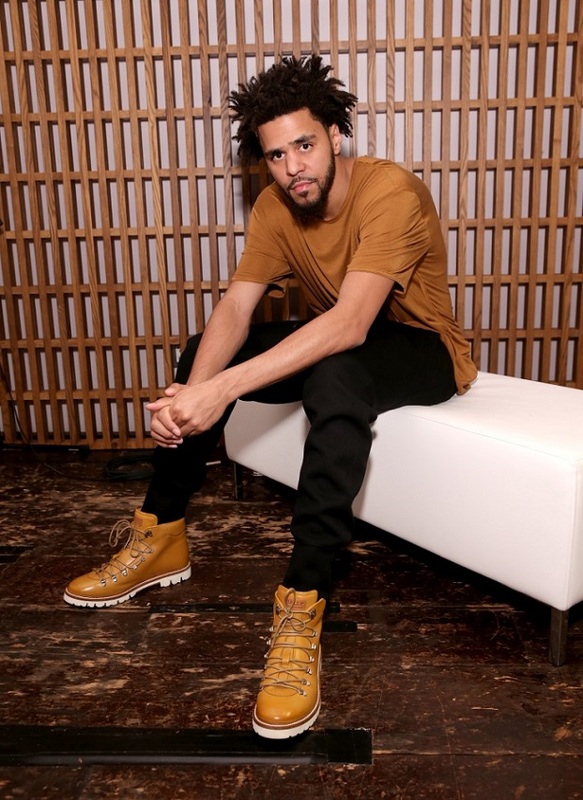 In the short film, Off the Grid, J. Cole escapes to Jamaica to disconnect from technology and connect with his surroundings.